White brightness alone cannot bring the true colors you see every day. 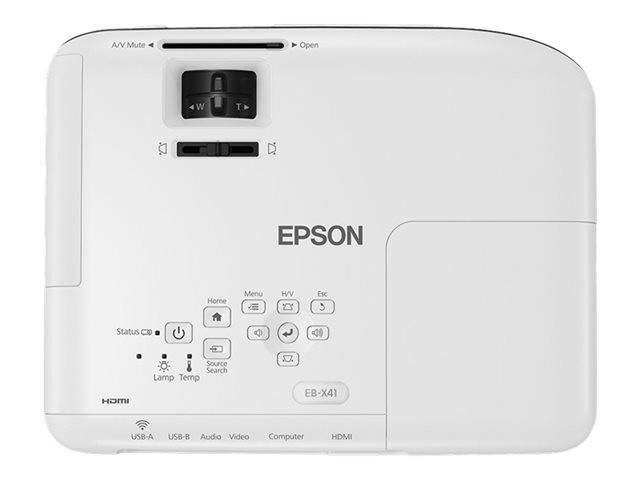 While other manufacturers of 1-chip DLP technology believe they can improve image quality by just increasing the brightness of their projectors' white light output, Epson ensures that its projectors combine brightness and True Color to create vibrant and realistic images with 3LCD technology across every projector model. 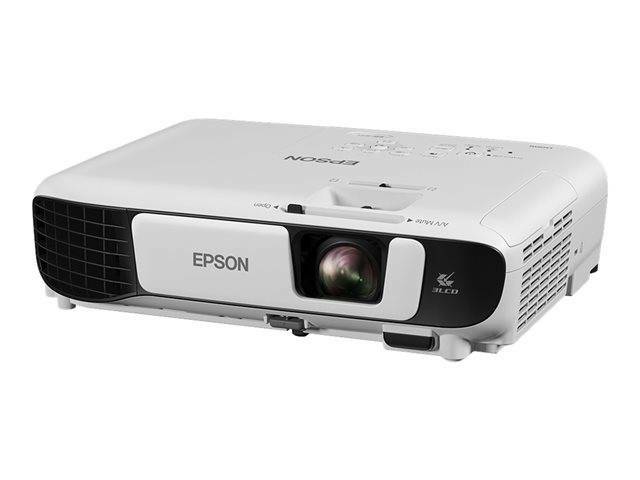 Even though its compact size enables it to be carried from room to room, the EB-X40 projector is capable of highly visible images thanks to its high brightness and superior contrast ratio. Room lights don't have to be dimmed to see bright and clearly projected images, allowing meeting participants to concentrate better for improved productivity. The EB-40 series is easier to control than ever through its auto power on feature. 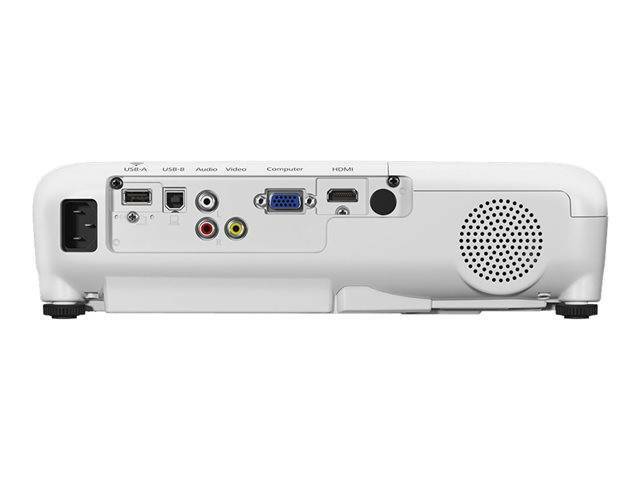 There is no need to turn on the power using the remote control or the power button on the projector itself because start-up is activated with cable insertion. White brightness alone cannot bring the true colors you see every day. 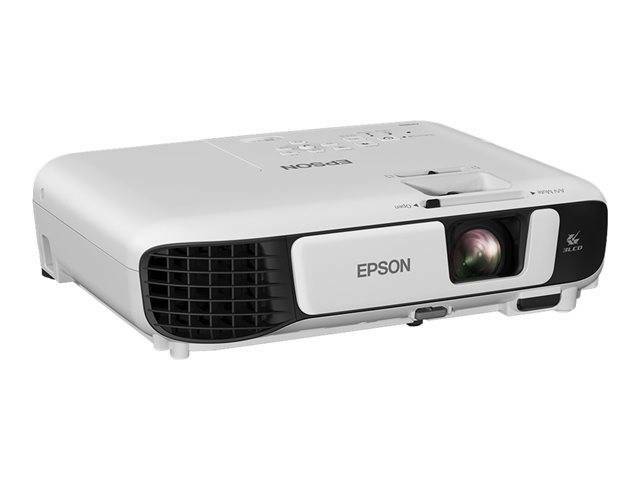 While other manufacturers of 1-chip DLP technology believe they can improve image quality by just increasing the brightness of their projectors' white light output, Epson ensures that its projectors combine brightness and True Color to create vibrant and realistic images with 3LCD technology across every projector model. 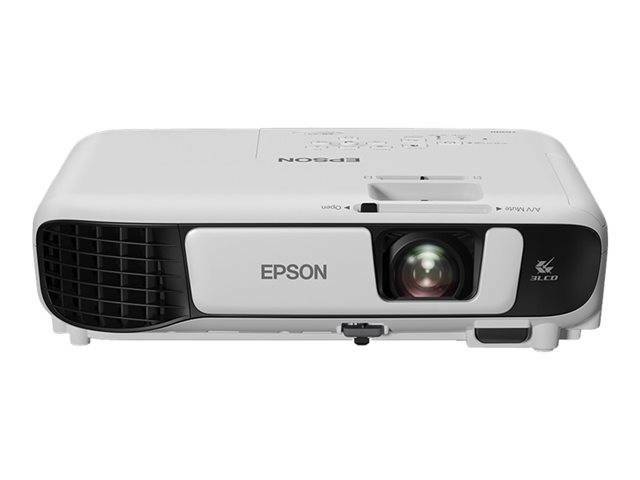 Even though its compact size enables it to be carried from room to room, the EB-X40 projector is capable of highly visible images thanks to its high brightness and superior contrast ratio. Room lights don't have to be dimmed to see bright and clearly projected images, allowing meeting participants to concentrate better for improved productivity.